NEW YORK (AP) -- The National Highway Traffic Safety Administration says Hyundai and Mitsubishi are recalling certain car models because of problems the companies say can increase the risk of crashes. Hyundai is recalling 2013 models of the Elantra because the brake pedal stopper pad can deteriorate, a condition that could lead to the brake light staying on or the transmission shifting out of park without applying the brake pedal. More than 64,500 cars are affected by the recall. 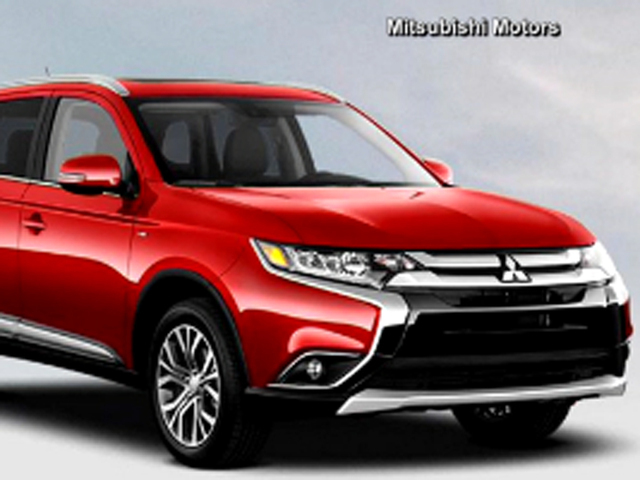 Mitsubishi North America is recalling 2015-2016 models of the Outlander Sport and 2016 models of the Outlander and the Lancer. The vehicles have a constant velocity transmission that can cause a delay in acceleration in certain driving conditions. That recall affects more than 82,000 cars.